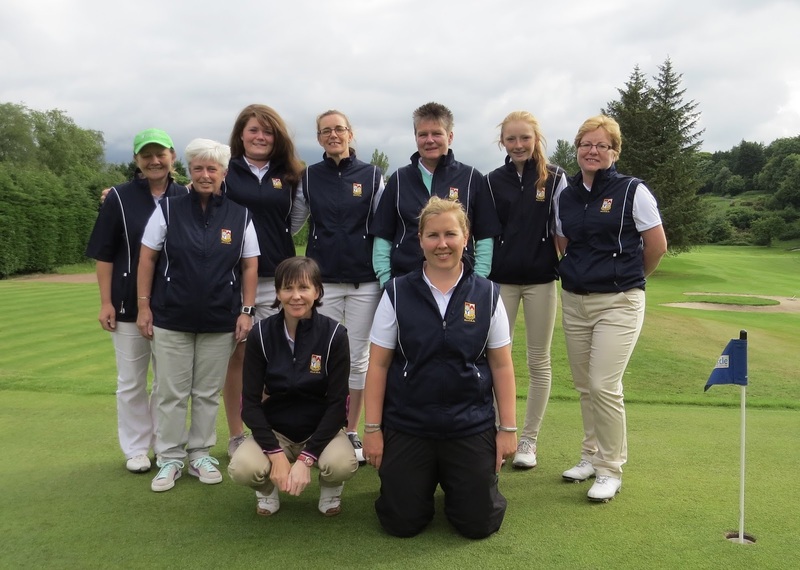 Lorraine Campbell and Fiona Rattray bt Debbie Watt and Catherine Malcolm 5 and 4. Anne Laing and Lori McDonald bt Audrey Thomson and Louise Duncan 2 and 1. Claire Hargan bt Lorna Ronnie 6 and 4. Lorna McClymont bt Roz Purdom 5 and 4. Laura McGeachy lost to Audrey Thompson 2 and 1. 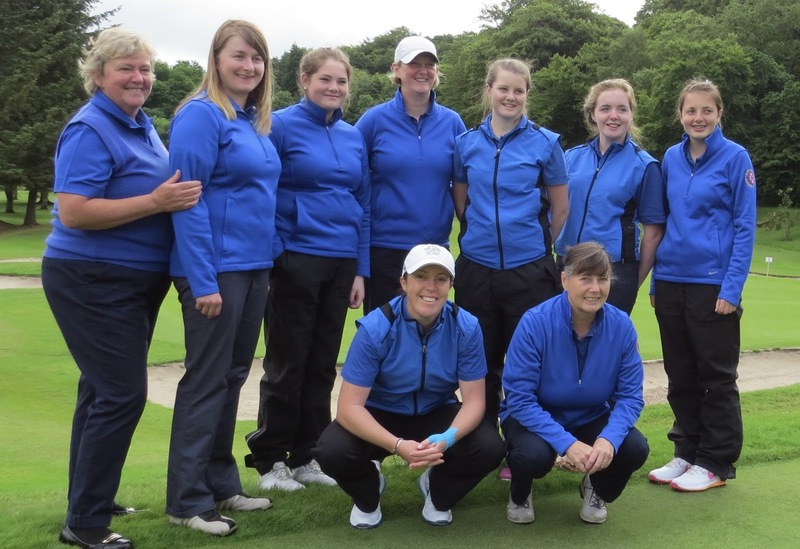 Jennifer Rankine and Gillian Kyle bt Alyson Hendry and Lesley Lloyd 1 hole. Denise Cowan and Gillian McGinlay lost to Fiona Norris and Molly Richmond 7 and 6. Megan Briggs lost to Molly Richmond 2 and 1. Jennifer Rankine lost to Susan Wood 5 and 4. Liz Stewart bt Susan McGrenaghan 4 and 3. Gillian Kyle bt Lesley Lloyd 2 and 1. Donna Jackson bt Katie Scott 3 and 2.